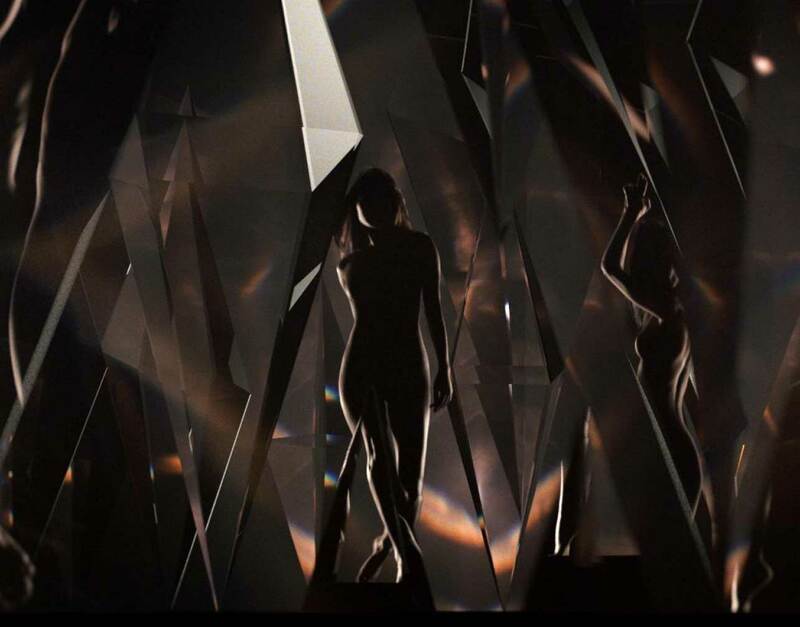 007 fragrances unveils a campaign in collaboration with renowned director Daniel Kleinman. 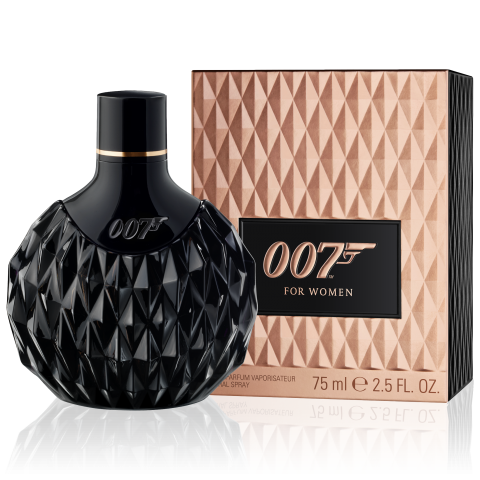 The William Bartlett directed series celebrates signature fragrances 007 for Men and 007 for Women in authentic Bond style. 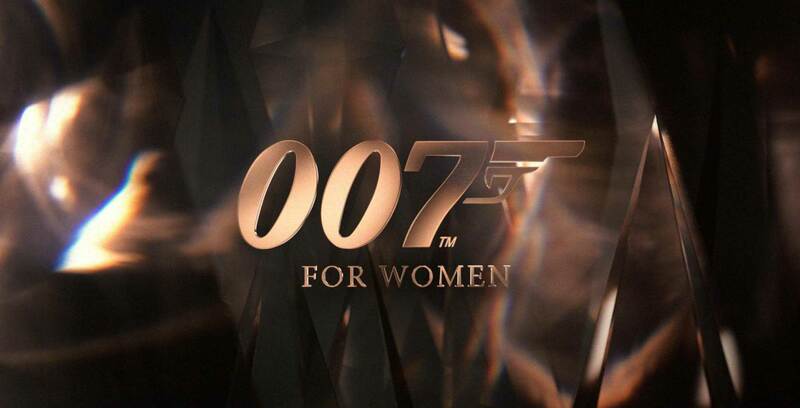 007 for Women is a modern interpretation of an oriental fragrance. The scent offers a unique mix of ingredients, from floral jasmine to spicy black pepper, which blends signature femininity with a sense of intangible mystery. The full bodied scent projects effortless elegance, strong personality and the olfactive dream of escaping to another world. Discover the James Bond Eau de Perfume for women in the bond collection. 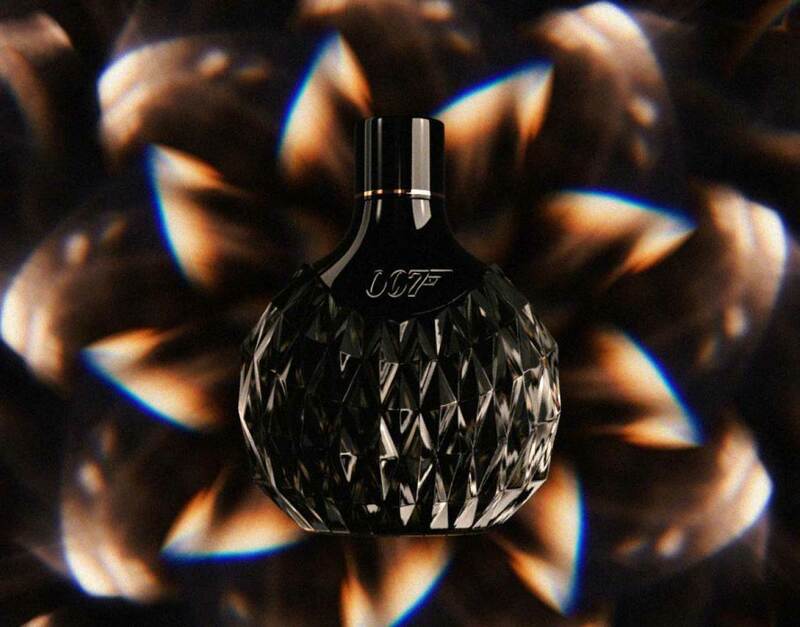 Highly reflective dark glass as smooth as silk, yet deceptively sharp with a diamond-cut pattern on the bottle surface, signaling an evolution from the texture of the original male Signature bottle. 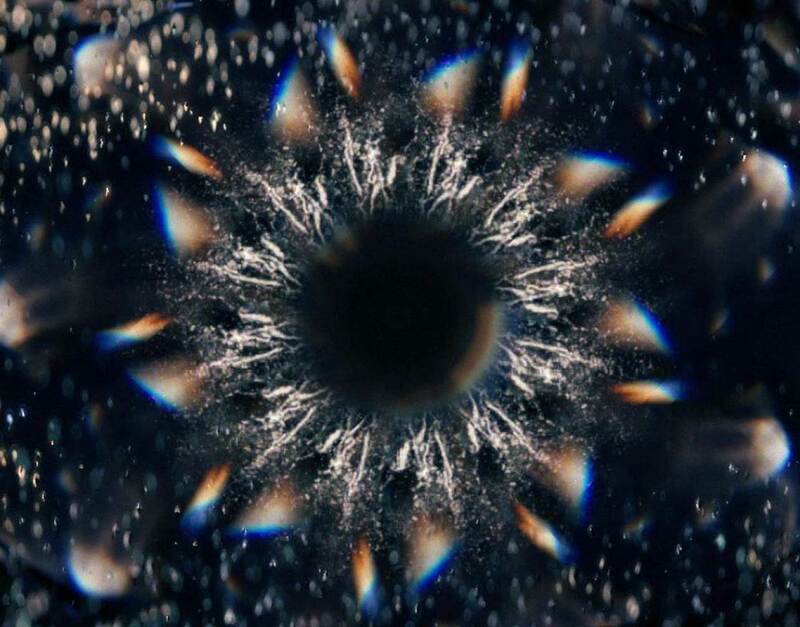 The videos have been directed by William Bartlett and created in collaboration with Daniel Kleinman – the team behind some of the most iconic and instantly-recognizable 007 title sequences in recent history. 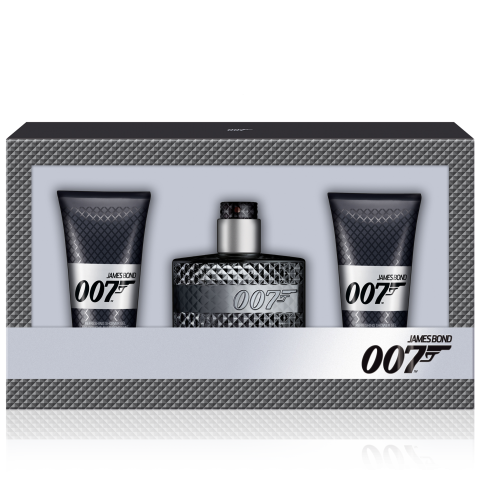 The two-part campaign has been designed to celebrate 007 Fragrances signature scents, 007 for Men and 007 for Women. 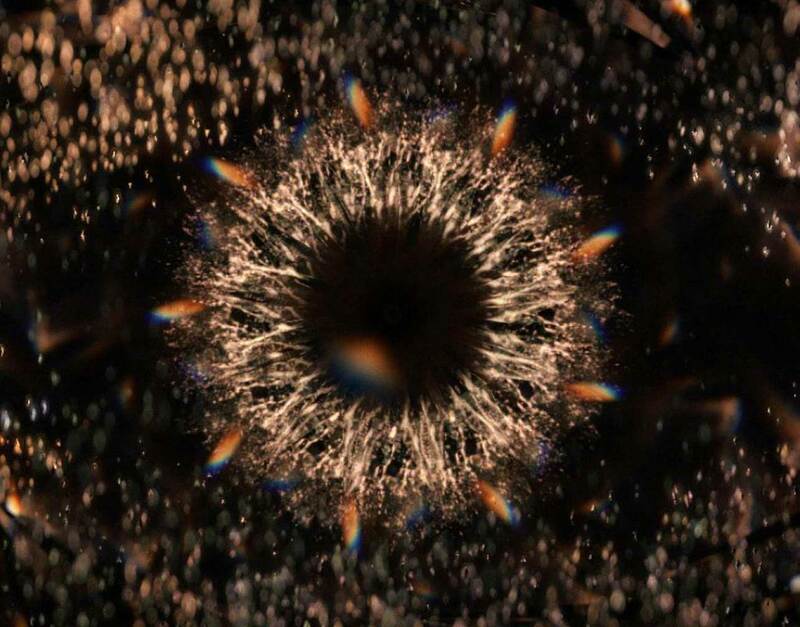 007 fragrances unveils new campaign in collaboration with renowned director Daniel Kleinman. 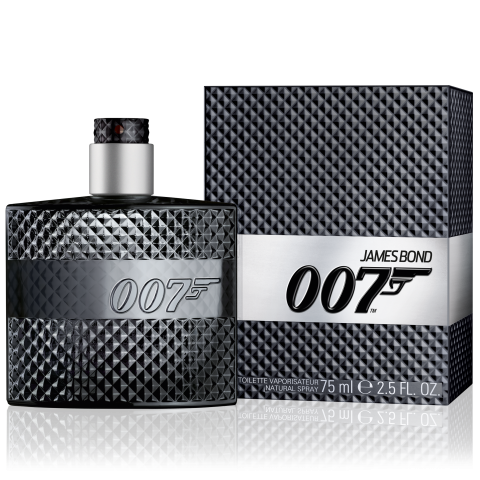 James Bond 007 fragrance for men captures the scent’s classic yet modern style, which is shaped by its unique fusion of ingredients – a touch of crisp apple that is perfectly balanced by the heady frougere base notes of the perfume The vetyver and the lavender notes give life to a blend of sophistication and masculinity. 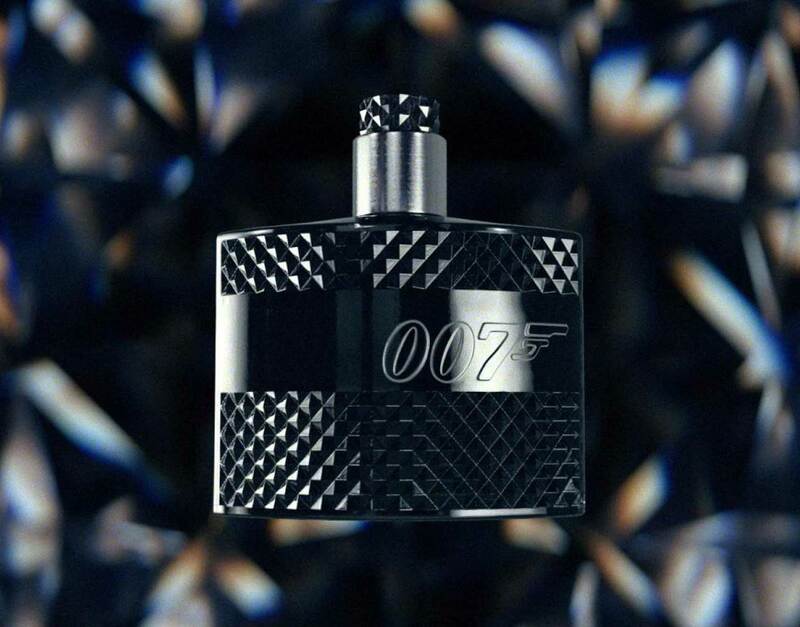 The surface of the bottle is inspired by the meshing texture of Bond’s gun grip and the silver ‘twist’ cap a subtle nod to 007’s ubiquitous gadgets. 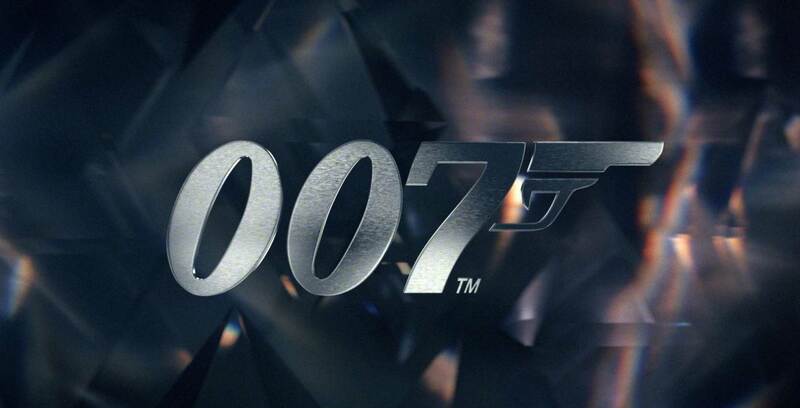 The front of the flacon features an embossed 007 logo.